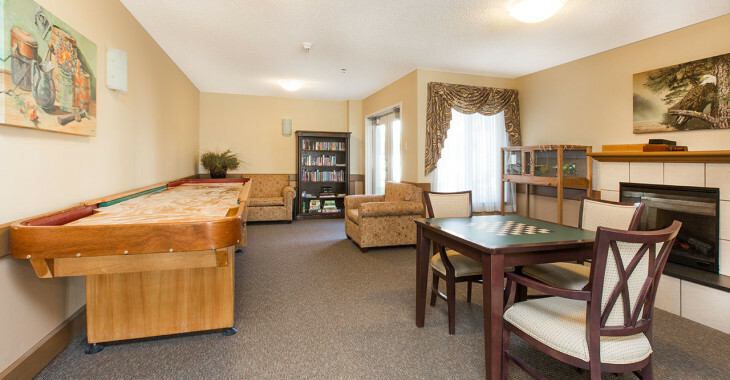 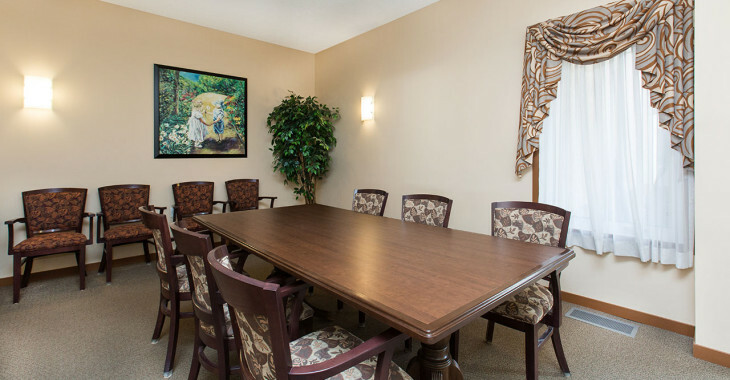 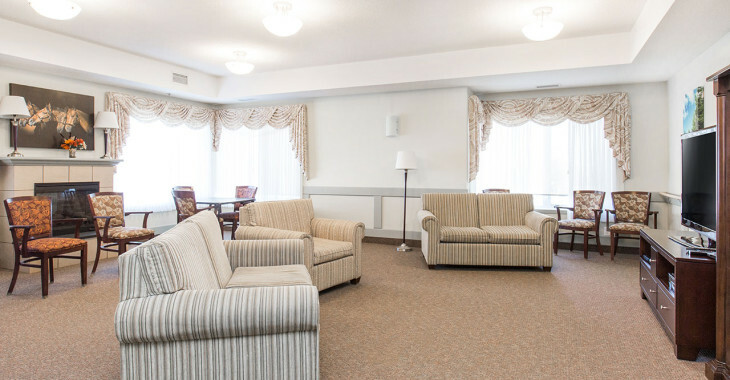 Lee Crest offers a total of 95 supportive living suites; 60 private studio suites for single persons, 6 one-bedroom suites for couples and 24 private dementia care rooms. 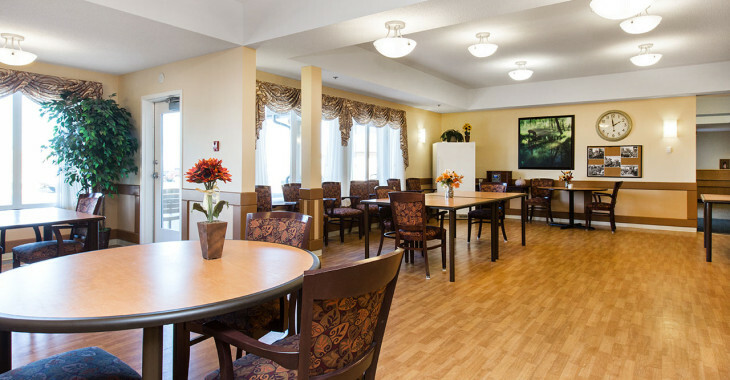 Caring compassionate staff assist residents on a 24-hour, seven days a week basis with the professional support of LPNs. 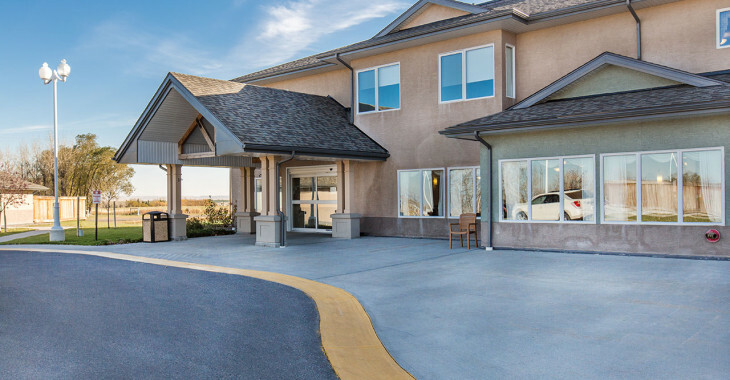 Admissions are coordinated by Alberta Health Services Regional Access Centre, phone 403-388-6380 (Lethbridge).